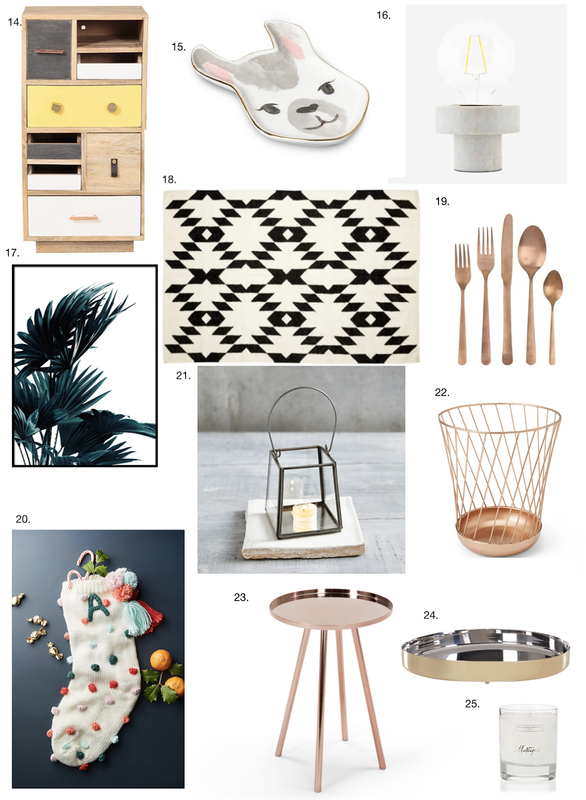 It’s been a while since I’ve done one of these hefty homeware sale lists, cough *wishlist* cough. I mean, since I’ve moved out I’ve been more fussed about getting the latest on trend pizza tray than a pair of slim mom jeans from ASOS. I’ve changed. I’m old. But I also love it a teeny bit. I’ve never been a huge sales shopper for clothes because funnily enough the mass of people trampling on the said items in the sales isn’t hugely appealing for me. Neither is finding a cute dress that was actually from 2 seasons ago. But homeware sales are a whole other ball game. It’s probably things you’ve been lurking on for months, in anticipation for those gentle price drops. But most of the time, you’ll just be having a browse and think OMG that would look so good next to the other 5793 mugs I have too. So that’s what happens, with me anyway. I had fun putting these little gals together, firstly to window shop for myself, but also to see how many things I now own are also in the sale. That’s always fun, right? 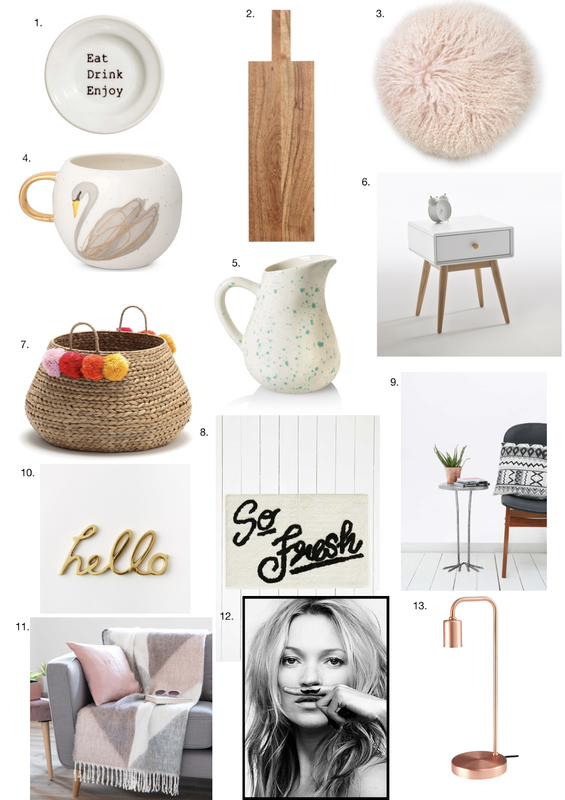 So you’ll find a hefty little amount of copper, pinks, monochromes and just damn cute homeware pieces that have all been vetted by me for their Instagram worthiness, of course. Since I started this list, things have already started going out of stock, so there’s no time like the present. Happy Shopping! What homeware bits have you been spying in the sales? *Some of the above links are affiliate links, this just means that if you make a purchase on them I will make a few pennies from the sale, it doesn’t cost you any extra. If you want to get rid of the affiliate link just clear your cookies and refresh, simple!